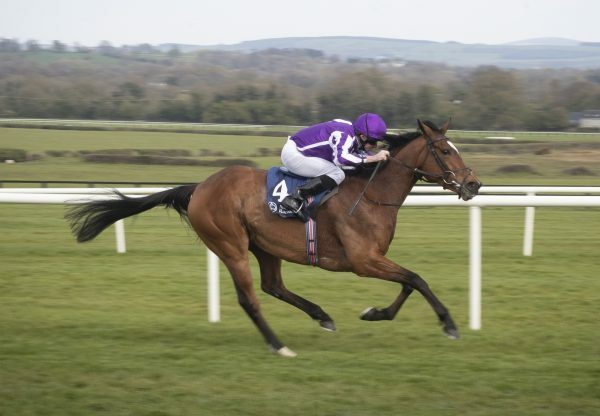 He has carried all before him on the racecourse this season and the incredible Galileo dominated Book 1 of the Tattersalls October Yearling Sale in Newmarket this week, led by a 1.7 million gns filly. The three-parts sister to Henrythenavigator’s G1-winning dam Sequoyah (by Sadler’s Wells) and G1 winner Listen (by Sadler’s Wells) was bought by Charlie Gordon-Watson on behalf of Hesmonds Stud’s new owner Nurlan Bizakov. 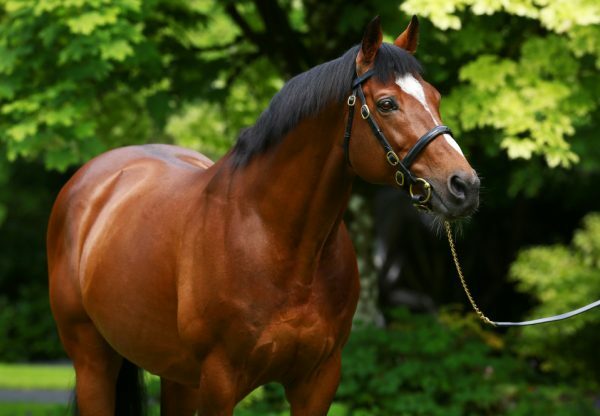 “I know the family well and I think Galileo is the best stallion in my lifetime, because of what he has achieved with two-year-olds as well as older horses,” Gordon-Watson told TDN. 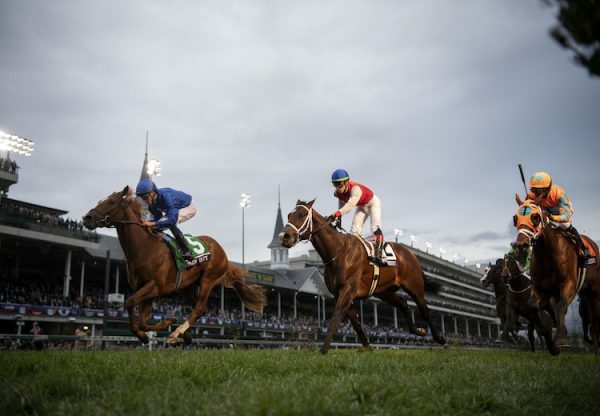 “You don’t get the chance to buy a filly like that very often and it was more than we were expecting to pay. But less and less good fillies become available and when you are starting a new stud and want foundation blood you go for the best.” The filly was the dearest yearling sold in Europe or America this year and she headed a remarkable sale for Galileo that saw him supply six of the seven top lots with his 19 lots sold averaging 435,895gns. 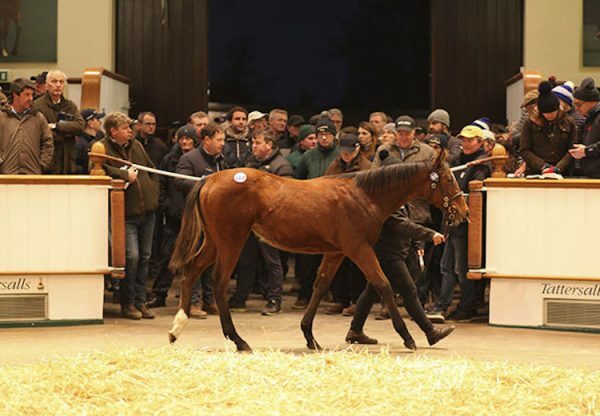 Other Galileo buyers included Sir Robert Ogden, who bought an 850,000gns filly out of Witch Of Fife (by Lear Fan) on Friday, Paul Makin, who paid 800,000gns for a three-parts sister to Pour Moi and the Niarchos family who paid 700,000gns on a full-sister to G1 Irish 1,000 Guineas winner Nightime.